Urban Oasis! 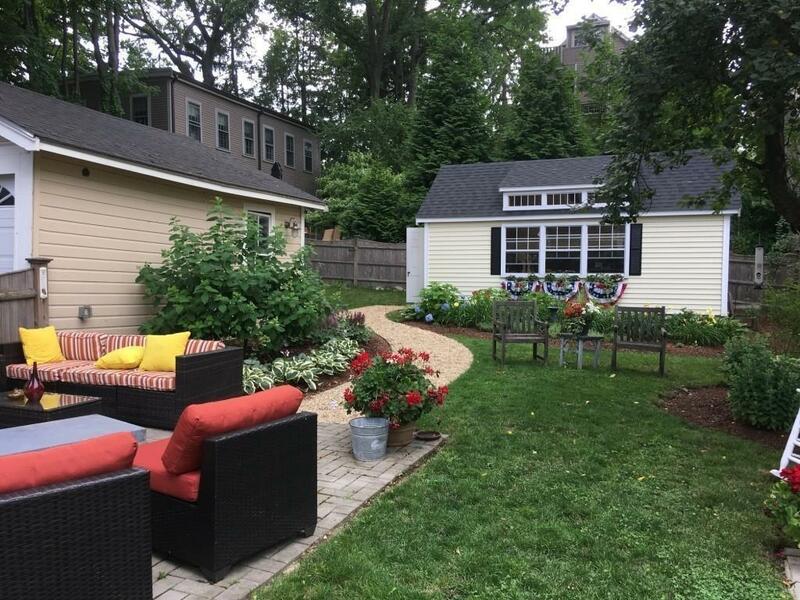 Renovated Colonial with an incredible yard and 2-car garage! An enclosed wrap around gated porch and expansive fully fenced in yard greet you at this garden paradise. Meander down the flowering peastone paths to your bluestone sitting area. 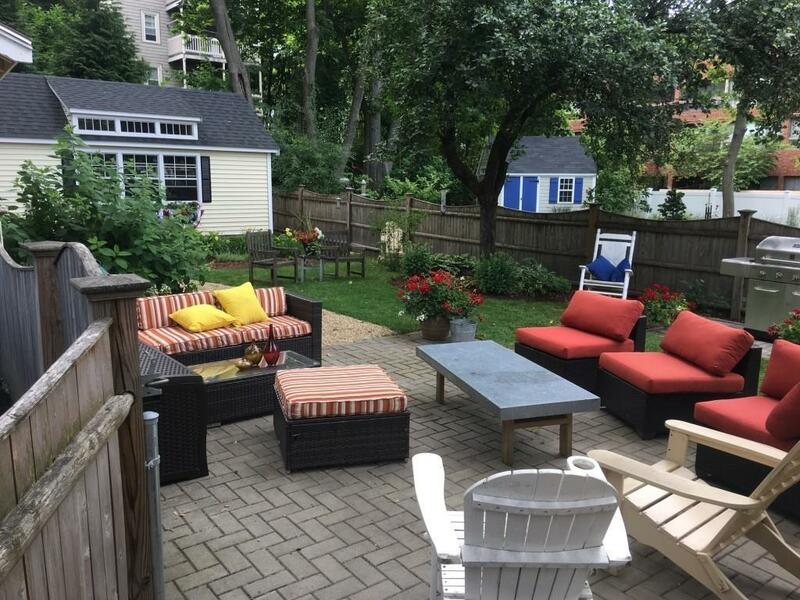 The hardscaped patio & outdoor lighting make this space perfect for entertaining and usable night and day. Inside, high ceilings w/ original period details, gorgeous hardwood floors and an abundance of light greet you in every room. In the kitchen, youll find granite countertops, stainless steel appliances, ample storage, & a convenient island. The home boasts 3+ bedrooms and the finished attic space is ready for your home office, playroom, or overnight guests to enjoy. 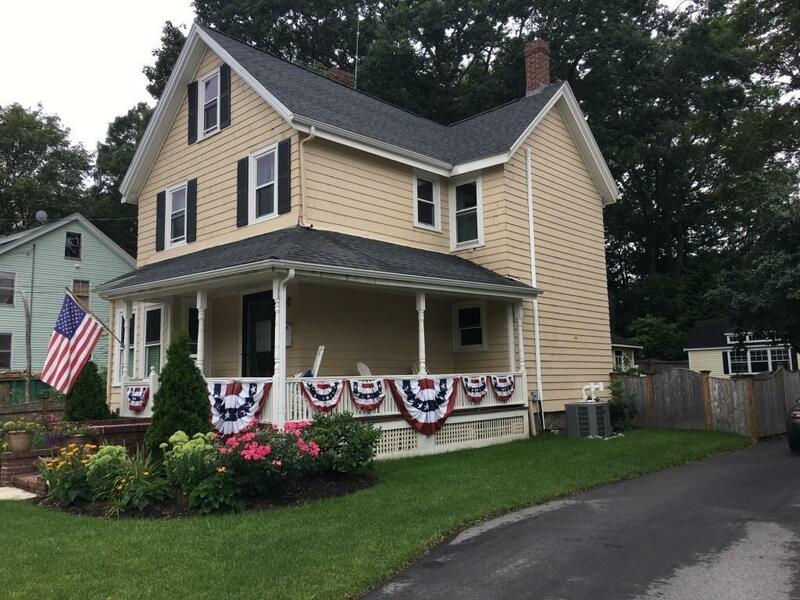 Recent updates include a 200 amp panel w/ service to an outdoor shed, high-efficiency gas furnace, new hot water heater, new basement windows, new storm doors, electric car charger, & central AC. 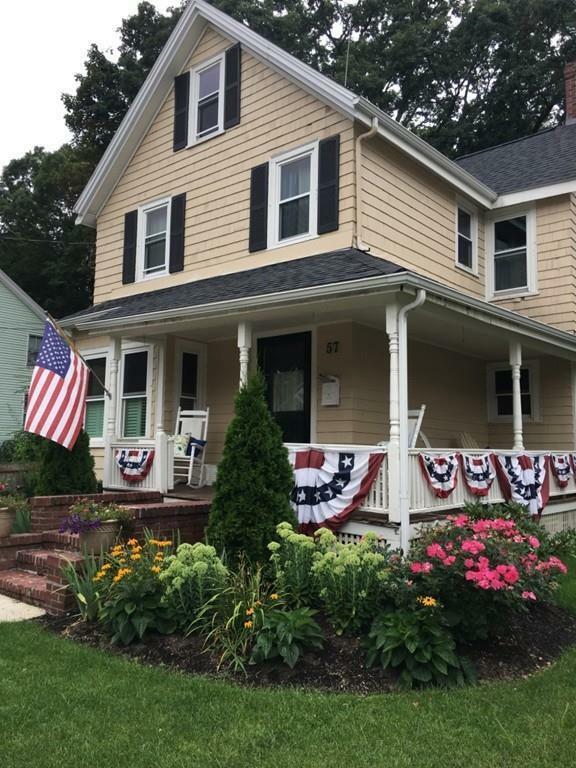 .9 Miles to Roslindale Village and all it has to offer. Not to be missed!